Your A3 process should be standard across your organization, no matter who's involved or what they're working on. A3 software ensures that everyone submits A3s in the format you want, notifies the right people every time, and outlines a structured process for every project. 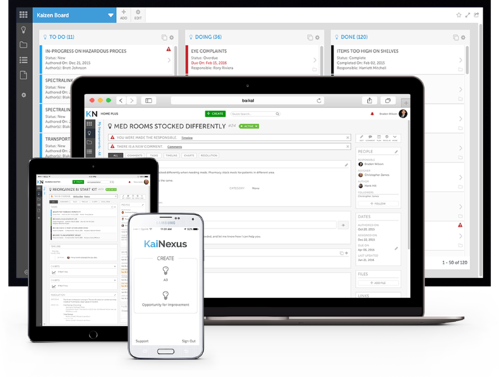 Configure the template and workflows that work for you with a flexible, customizable interface that mirrors your existing process. A3 software doesn't happen in a bubble; you need people from different areas and job functions working together to solve common problems. 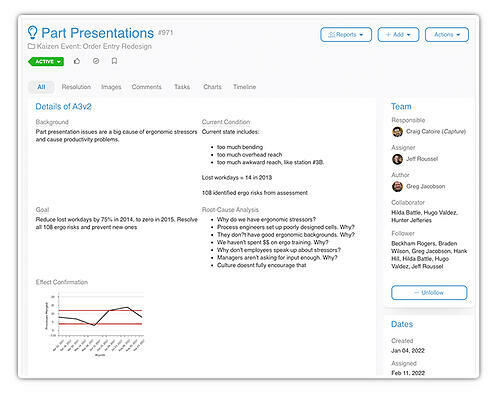 A3 software enables you to build a team around each project so that everyone gets the information they need at the right time. 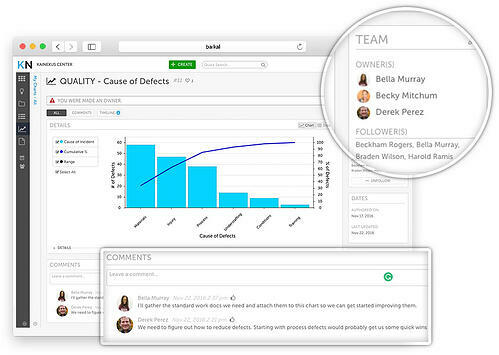 Empower your teams to collaborate more effectively and efficiently with technology. You can't lead the improvement efforts of a large group without visibility into their work and outcomes. Having an A3 software platform gives you visibility into the work everyone is doing, enabling coaches to scale their impact and increasing accountability for improvement. 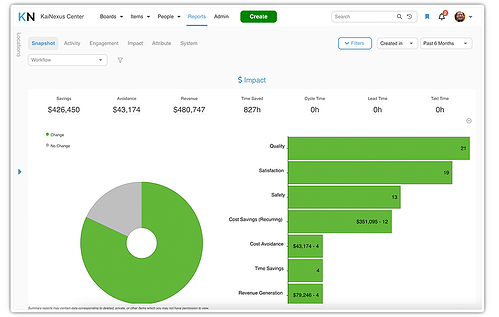 Drill down into the details of each A3, the activity of any person or team, and the impact of improvement work at every level with A3 software. Part of the A3 process is to determine the impact the work has on both quantitative and qualitative areas of the organization. A3 software makes it possible to aggregate the impact of A3s from across the organization, regardless of who worked on them, when they were completed, or where the work was done. The software gives an accurate, real-time picture of how your A3s are driving key business metrics. What happens to your A3s when the work is completed? How do people get visibility into the work that's done so the knowledge gained persists over time? 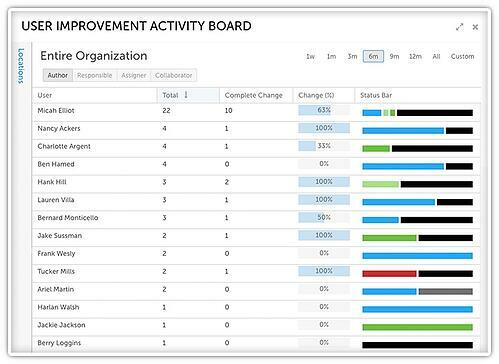 A3 software makes the documentation of improvement accessible to all employees at any time. This means that all employees can, with a simple keyword search, find any A3. The database of A3s ensures that organizations have a successful long-term memory regarding improvement efforts by providing current and future employees with access to historical data.